Russia has made a breakthrough in finding a replacement for the US dollar. 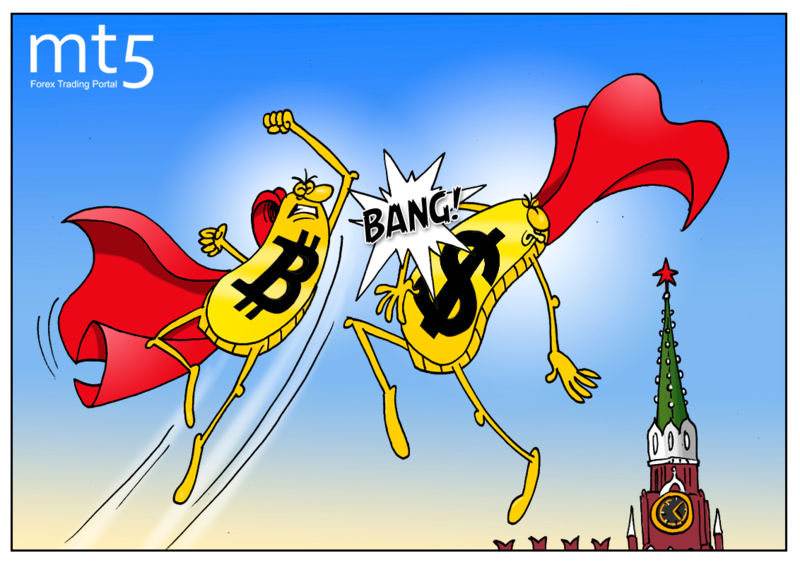 Vladimir Mau, rector of the Russian Academy of National Economy and Public Administration (RANEPA), suggested that a cryptocurrency had a chance to become part of a new global monetary system. In his study, the expert referred to the theory of the efficiency of private money which was popular more than 100 years ago. For example, Friedrich von Hayek, the Austrian economist, was a firm supporter of this idea. “Of course, they were conceived in a different form, but the cryptocurrency is also private money, based on trust and a set of technologies,” Vladimir Mau noted. Mau is confident that cryptocurrencies deserve more attention from the official authorities, and their use should be taken up at the governmental level. “10 years ago, at the beginning of the current structural crisis, we talked a lot about post-crisis exchange configurations, yuan, SDRs, strengthening the role of regional reserve currencies,” Mau reminded, adding that a cryptocurrency could become the alternative. So far, it is difficult to predict what the global foreign exchange market will look like in the near future, digital money requires improvement. Last year was the year of correction for the cryptocurrency. Bitcoin fell from 20 thousand dollars at the end of 2017 to 3.6 thousand dollars. Nevertheless, Prime Minister of Russia Dmitry Medvedev also urges not to bury the cryptocurrency.